Get Fit and Have Fun at Skate World! It’s such a great feeling to lace up your skates and get ready to roll across the hardwoods. 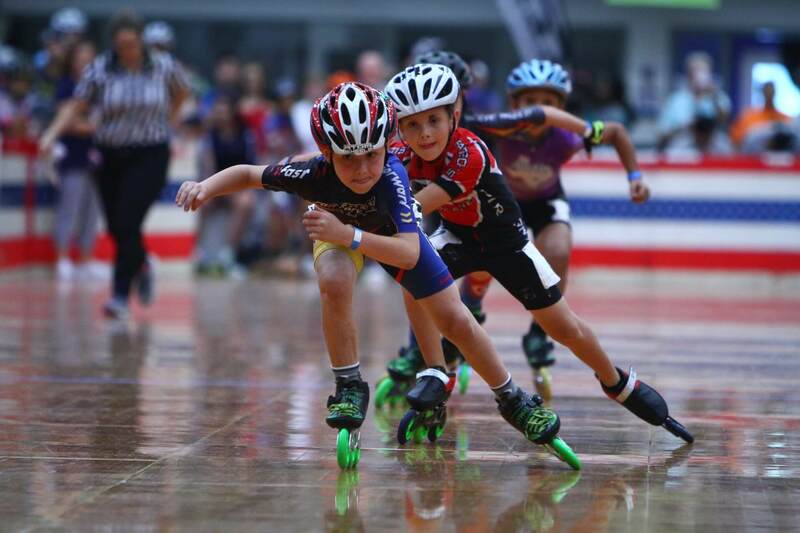 Roller skating is the perfect way to get out and have some fun with the whole family this summer. But did you know about the other benefits of skating? 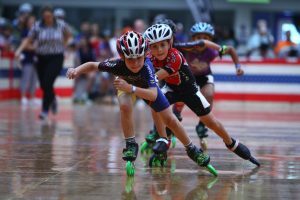 It turns out that a day at Skate World in Leesburg, Florida is so much more than a day of fun! Check out some of the awesome health benefits that come with spending time at the roller rink. Get a Workout Without Even Realizing It! Skating for even 30 minutes can really get your blood pumping! Going around the rink at a moderate pace will get your heart rate up around 140 BPM which is the fat-burning range. You’ll also increase lean muscle mass and improve your balance and stamina. Staying out on the hardwood for an hour can burn up to 600 calories. Plus, skating is easy on your bones and joints unlike a lot of other cardiovascular workouts. The best part is that you’ll be having so much fun you won’t even notice how hard you’re working! Gain Muscle and Get Ripped! It might seem crazy but skating regularly can get you into some of the best shape of your life. Spending five or more hours a week at our skating center will help you burn fat and increase muscle tone. Keep it up for a few months and you’ll start to notice muscles you never even knew were there. Skating at a moderate pace is great cardiovascular exercise which is proven to ward off all kinds of health issues. The more cardio you get, the healthier your heart will be. Skating can also lower your risk of type 2 diabetes. There are so many more benefits that come from making skating part of your weekly routine, but instead of letting us tell you about it, why not roll over and find out for yourself? At Skate World, we have open rink time to fit nearly every schedule.